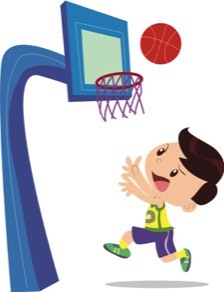 Currently we are accepting registration forms for the Boys & Girls Basketball Skills Camp. Please complete the attached registration form and return to Kristy Chadd or you can drop it off at the school. This camp is for 1st-2nd grades only. No other grades will be accepted. This skills camp will feature basic basketball skills necessary to move up to the next basketball program.